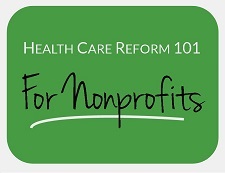 This "101" guide outlines key provisions small nonprofits need to know about health care reform, also known as the Affordable Care Act (ACA) or "ObamaCare". Small charitable nonprofits (with fewer than 50 employees) are largely unaffected by health care reform. Yet, many small nonprofit Executive Directors, HR managers, and Board of Directors feel confused about the organization's requirements under health care reform. This article provides answers to the most common questions about how health reform impacts your organization and your employees - and how to take advantage of health reform changes to offer affordable health benefits. 1. As a Small Employer, Do I Have to Offer Employees' Health Insurance? No. There is no requirement on employers to provide health insurance. However, larger employers with 50+ full time equivalent (FTE) employees may pay a penalty if they don't offer qualified, affordable health insurance to full time employees. 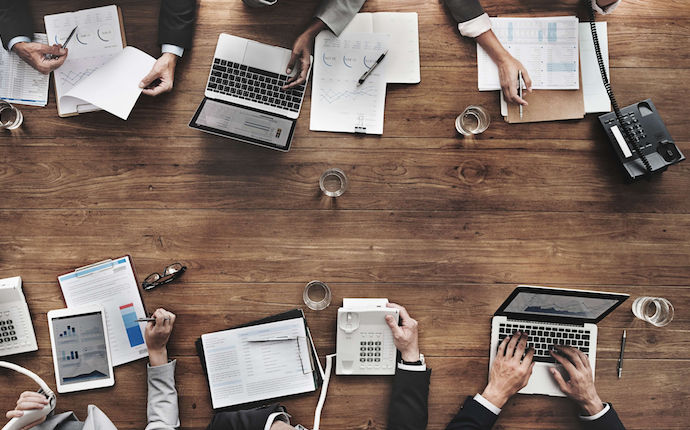 This is often called the "employer mandate" or "employer shared responsibility fee" and goes into effect in either 2015 or 2016, depending on the number of employees you have. Small nonprofits (fewer than 50 FTE employees): Not subject to the employer mandate. Mid-size nonprofits (50 - 99 FTE employees): The employer mandate (and employer shared responsibility fees) start in 2016. Larger nonprofits (100 + FTE employees): The employer mandate (and employer shared responsibility fees) start in 2015. Read more about the employer mandate, how to calculate FTEs, and how to calculate penalties here. 2. Are There Any New Small Nonprofit Health Insurance Options? Yes. There are two new options for nonprofit health insurance. First, as part of health care reform's new health insurance exchanges ("marketplaces"), there is an option for small employers called the SHOP Marketplace. This is a new way small employers with fewer than 50 employees (or fewer than 100 in some states) can purchase a group health insurance plan. 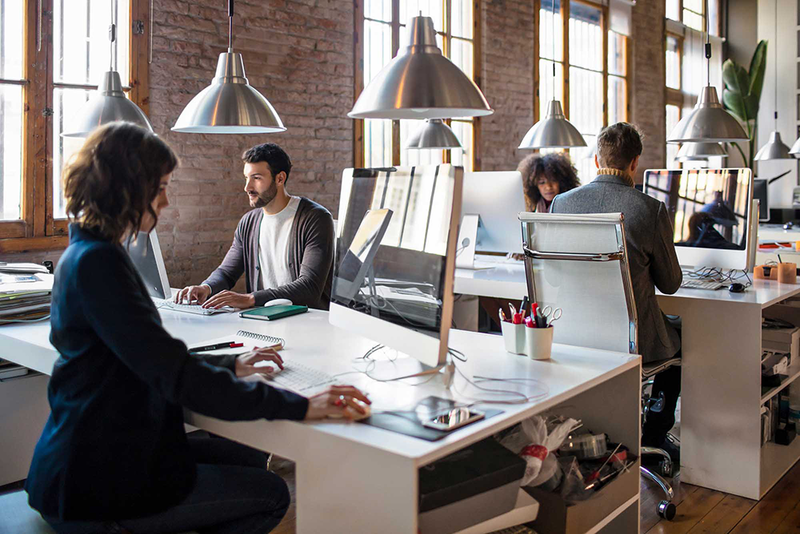 If your nonprofit has fewer than 25 employees and meets other requirements, you may be eligible for a small business tax credit. For tax-exempt nonprofits the small business tax credit is actually a refund on quarterly payments the nonprofit has made to the IRS for income tax withholdings or Medicare withholdings from employee wages. For 2014 the refund is up to 35% of premiums paid. But, if your small nonprofit hasn't been able to afford group health insurance in the past, a plan through the SHOP Marketplace may still be out of reach. The second and more popular new option for small nonprofits is to offer a pure defined contribution health plan, where the organization gives employees a healthcare allowance instead of purchasing a group health plan. Employees use their healthcare allowance to purchase an individual health plan of their choice, and those eligible can access the individual health insurance tax credits. Most small nonprofits are skipping the SHOP Exchange in favor of defined contribution because of the cost savings, and to give employees access to the individual health insurance tax credits (discussed in #4 below). Read more: How to Pair Defined Contribution with Health Insurance Subsidies for Cost Savings. 3. Do Employees Have to Buy Insurance? Yes - or pay a fee. Under health care reform nearly all Americans must be covered by health insurance or pay a tax penalty (aka the "individual mandate" or "individual shared responsibility payment"). Health reform law requires that most Americans be enrolled in health insurance by March 31, 2014. To avoid the individual mandate penalty employees can be covered by health insurance through work, a government program like Medicare or Medicaid, or by a health plan they purchase on their own. Those who remain uninsured will pay a penalty starting in 2014 of $95 or 1% of household income, whichever is greater. By 2016, the penalty rises to $695 per individual or 2.5% of household income, whichever is greater. Read more about what happens if you don't buy health insurance here. 4. How do the New Individual Health Insurance Discounts ("Tax Credits") Work? To help individuals buy health insurance, there are new health insurance discounts available for eligible Americans. The discounts (individual health insurance tax credits and cost-sharing subsidies) started January 1, 2014. To be eligible, employees cannot be offered health insurance through an employer or other government program, and must meet certain income requirements (make less than about $45,900 in 2013 for a single individual). For those who are eligible, the discounts offer significant savings on health insurance premiums. See this health insurance tax credit cheat sheet. 5. Are There New Health Benefits Reporting Requirements for Small Nonprofits? Yes. Even though small nonprofits are exempt from the employer mandate, there are new reporting requirements that may (or may not) apply. Requirements vary by organization size and type of health benefits offered. New W-2 Reporting: Beginning with the 2012 tax year, employers with 250 or more W-2 Form Employees must report the aggregate cost of employer-sponsored group health coverage on employees’ W-2 Forms. 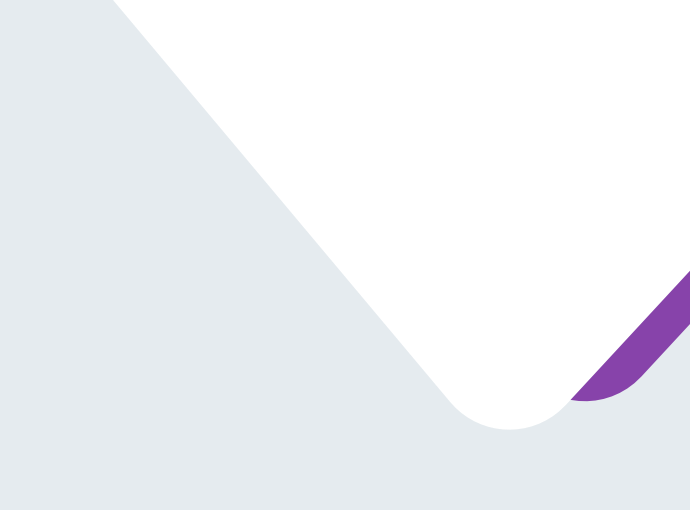 PCORI/CER Plan Fees: The Patient-Centered Outcomes Research Institute (PCORI) fees - also called comparative effectiveness research fees or CER plan fees - are required for employers with self-funded (or self-insured) plans, including a Healthcare Reimbursement Plan (HRP). These fees are due July 31st of each year. Lastly, if your small nonprofit currently offers health benefits, there may be additional reporting or plan compliance considerations for 2014 and beyond. Check out this comprehensive health care reform compliance checklist. If you're a smaller nonprofit, what questions do you have about health care reform? Leave a question and we'll expand on the article!